Drugs sometimesmake news for adifferent reason than their original intended purpose. Such is the case with Anabol, an anabolic androgenic steroid. This being a medicine intended to be used in patients recovering from severe infections, patients who have lost weight heavily and those recovering from surgeries. It is also used in patients who have less bone density and in malnourished children to regain normal health and to boost their hormone growth. As this comes under the category of steroid, a prescription is required from a registered medical practitioner. However, the drug is not used anymore in medicine due to its side effects, favoring recent inventions which are less toxic. It attained its reputation among body builders and other athletes for its muscle growing properties and strength. This is a synthetic steroid and a 17-alpha methylated derivative of the hormone, Testosterone. This is normally produced in the body by the hypothalamus and testes. It is also called as Methandienone. This drug is orally active due to its methylated state. Its anabolic properties were put to use by the East German team in the Olympics. The Soviet bloc nations dominated the games by the use of this steroid. From this time onwards, many people started using this drug. On consumption and passing through the liver without much destruction, it binds to Androgen Receptors. The result is increased protein synthesis, muscle development and high strength within a short period of time. All of the above is obtained from testimonials and results from bodybuilders who have used the drug and who reached thetop of competitions. Like every drug, this too comes with recommended doses not from the medical community but from other experienced users. User discretion is advised when it comes steroid use. As a standalone drug, a normal dosage is from 15 to 60 mg per day. However, those who are just starting on steroid should start with low doses and move towards high doses assessing how the body reacts. There is a good chance that body weight increases by about 20-30 lbs after a 2-month usage. Beyond this period, additional weight gain may not happen and users should avoid using the drug after this period. Also, increasing the dose beyond 60mg might not dramatically increase weight gain but may induce more side effects. 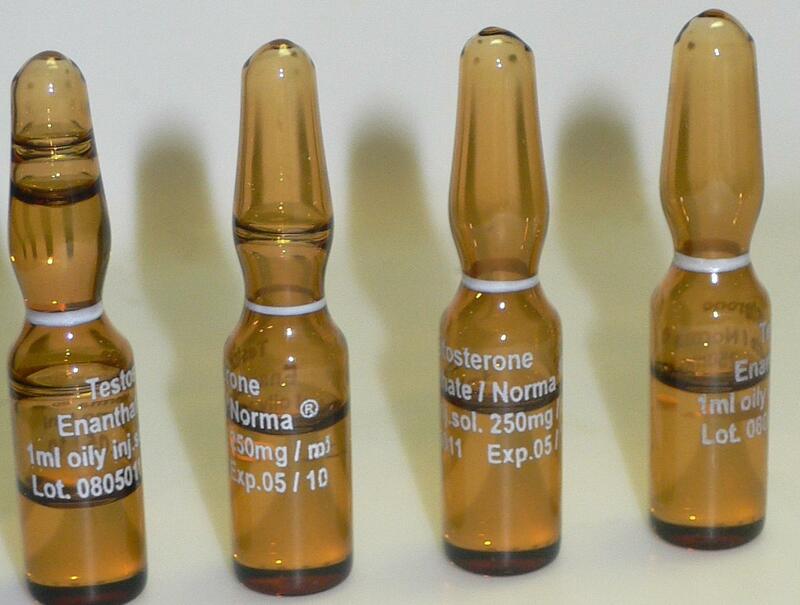 To achieve best results, it is recommended that other Testosterone boosters like Testosterone Enanthate or Trenbolone Acetate be used. This stacking has been proved to be a real muscle developer in the bulking phase by many users. Steroids are known for their good results and notorious for their side effects. Anabol is no exception in this case. Since the drug is taken orally, it affects the liver most and results in liver toxicity. Also, due to a process called aromatization, estrogen levels become high on using this drug for longer periods. Since estrogen is a women’s hormone, it may result in a condition called as Gynecomastia or enlarged breast and affect the fertility of men. Women may experience masculine effects like baldness, acne and hoarse voice even at low doses. The testimonials and results from bodybuilders indicate that it is a strong drug for muscle growth and increasing strength.